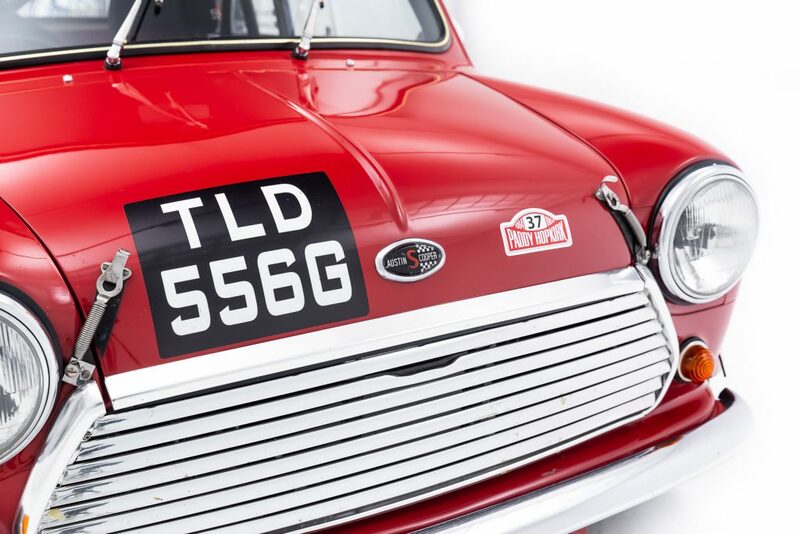 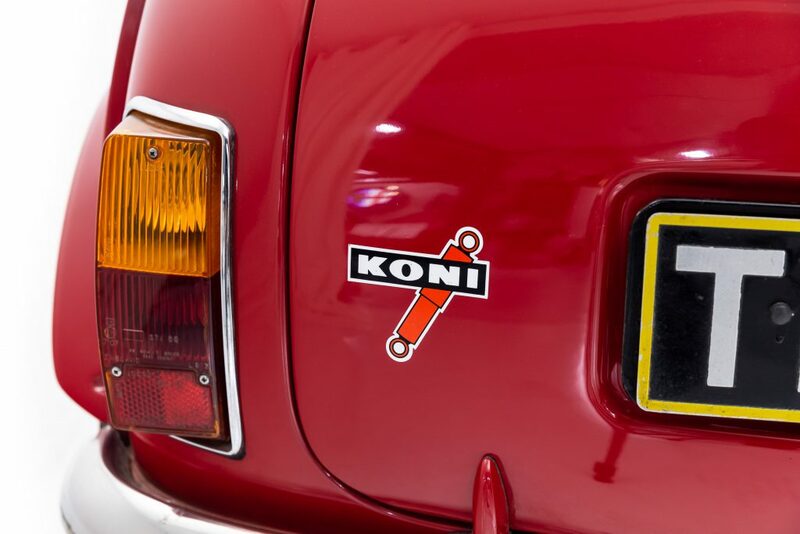 The original mini is an icon that far surpasses the borders of the automotive world. 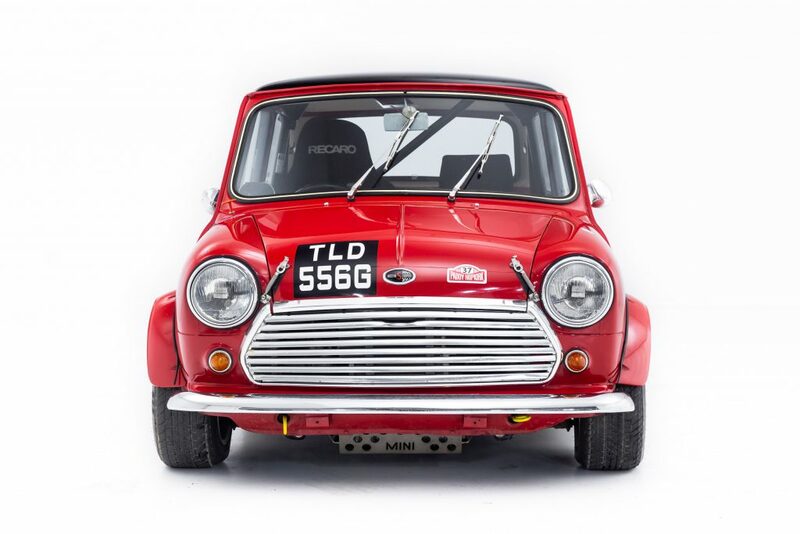 universally recognizable, adored by all who have driven one and completely sure to make anyone smile by just seeing one. 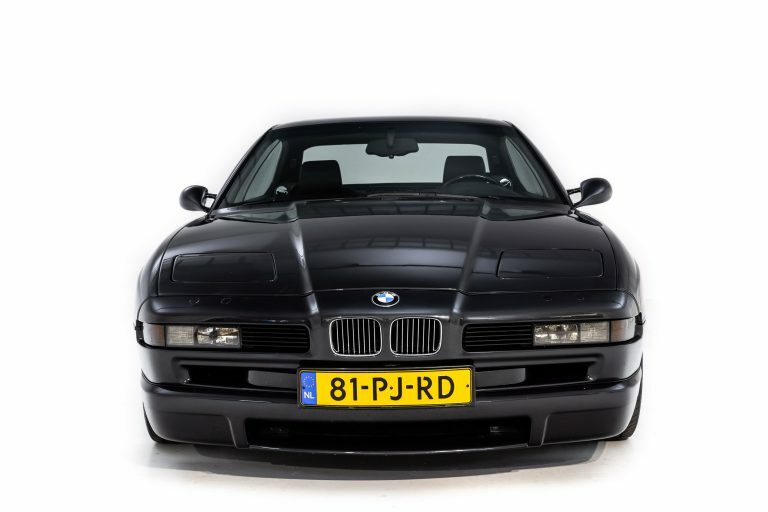 However, this universal likeability was not something purposefully engineered or thought about in de design. 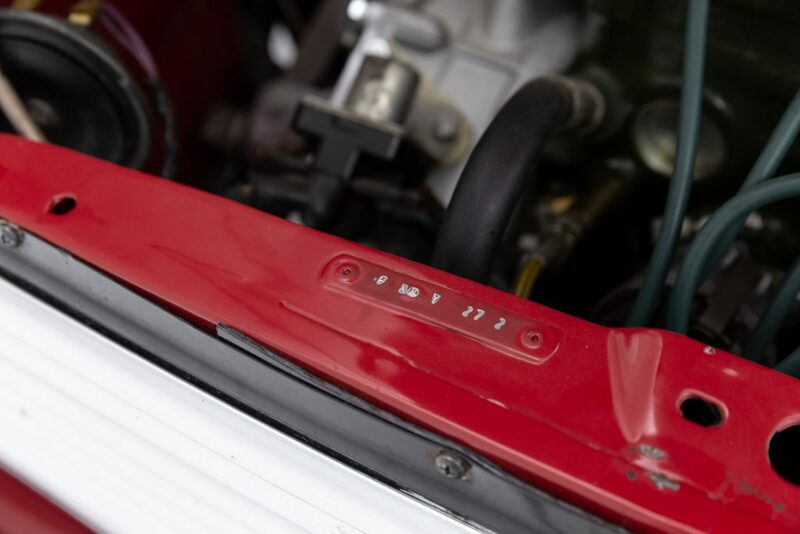 Designed 1956 and 1957 following the Suez Canal crisis, which severely limited the amount of Oil and petrol available worldwide the design brief was for a car that would be as fuel efficient as possible and on that could compete directly with the Fiat 500. 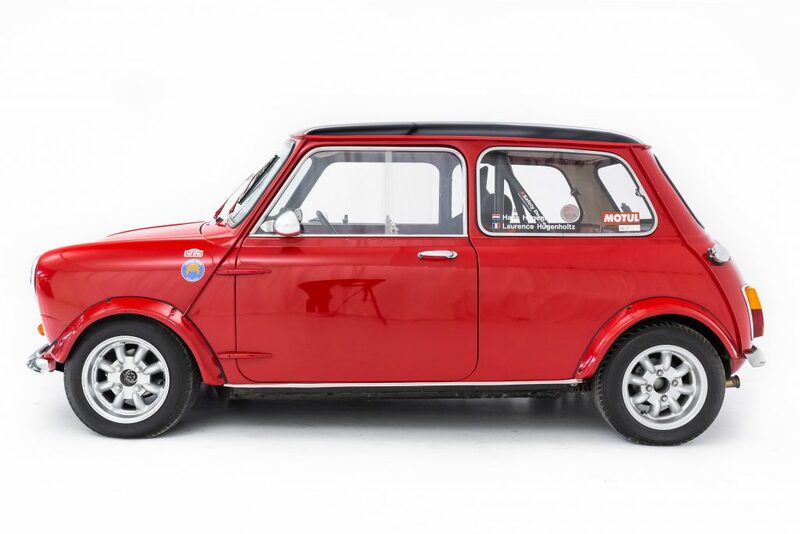 The specific mention of and aim taken at the small Italian was due to BMC (British Motor Company) CEO Leonard Lord’s absolute disgust of these “Bubble cars”. 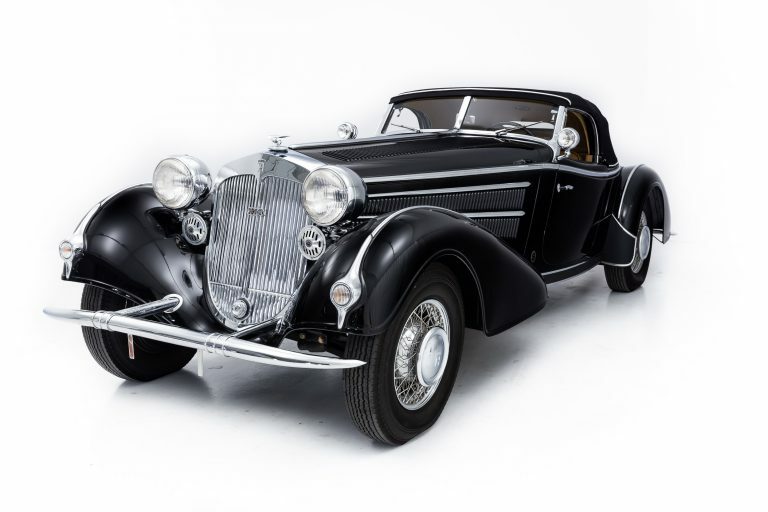 The automobile that emerged was revolutionary in more ways than one. 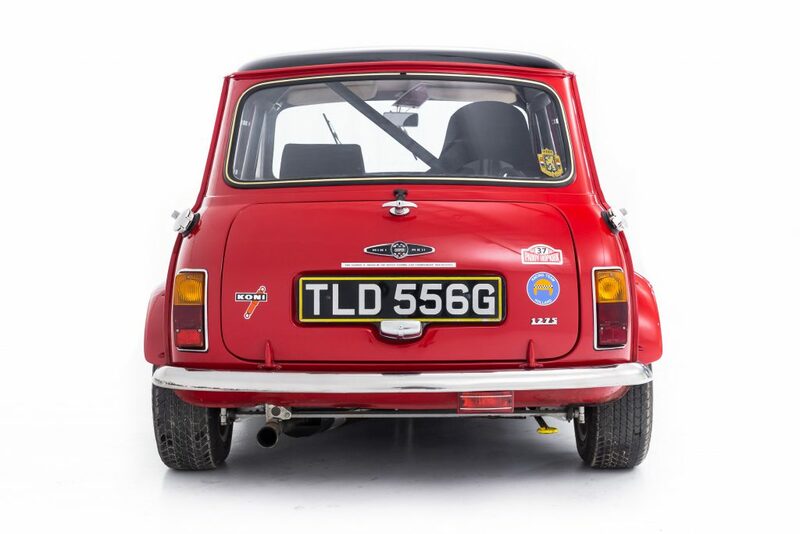 Apart from comfortably seating 4 despite its small size, a feat already exceptional Mini was the first vehicle to adopt the layout that all front wheel drive vehicles have followed since, a transverse engine layout with the gearbox underneath the engine with the engine and gearbox sharing the same pool of oil, another feature brought on in fear of future oil crises. 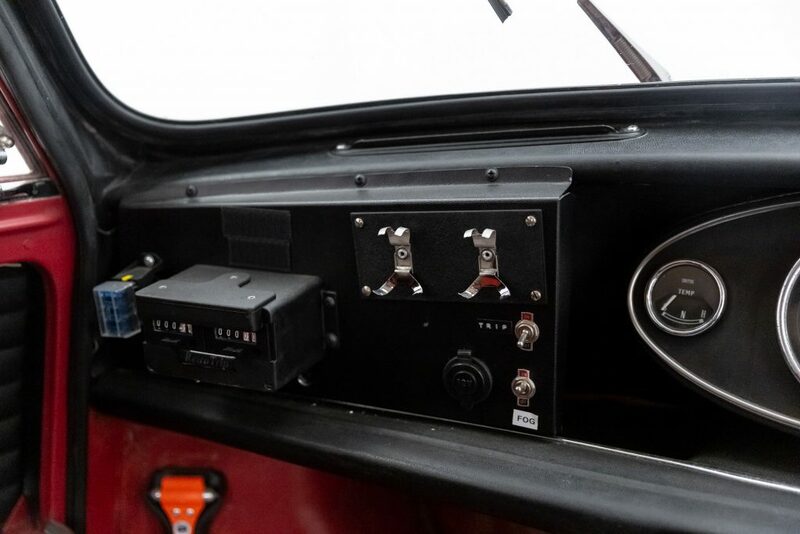 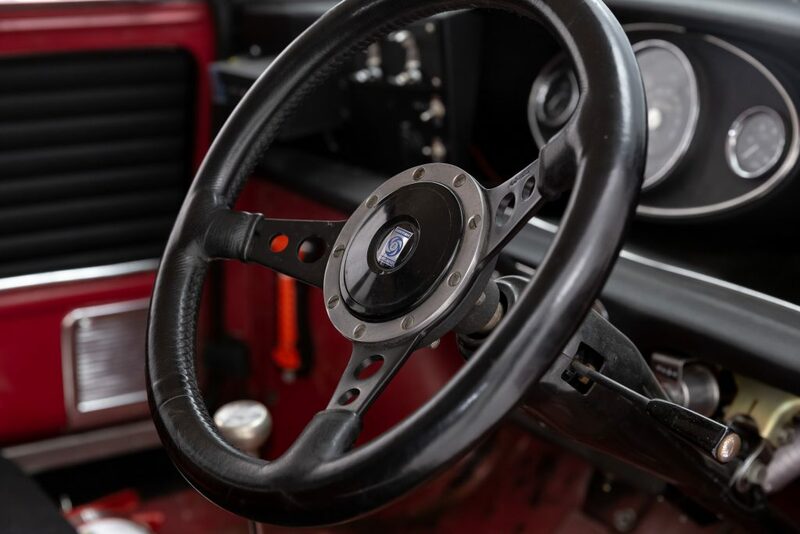 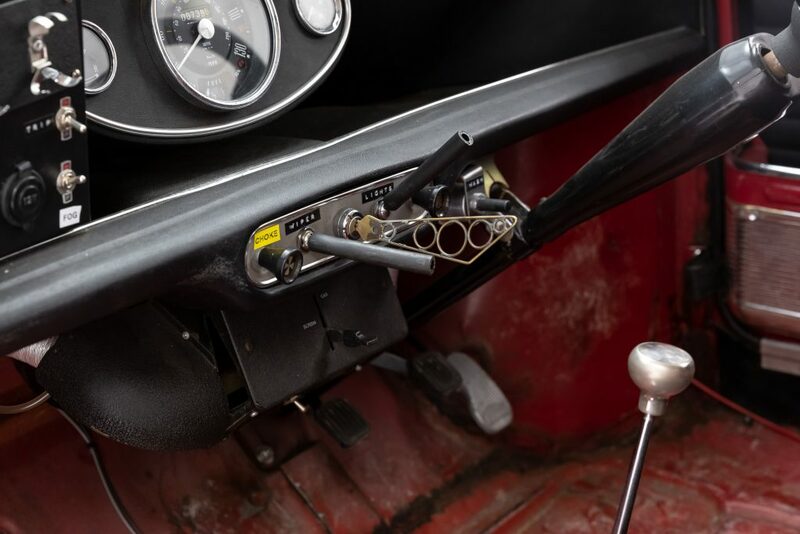 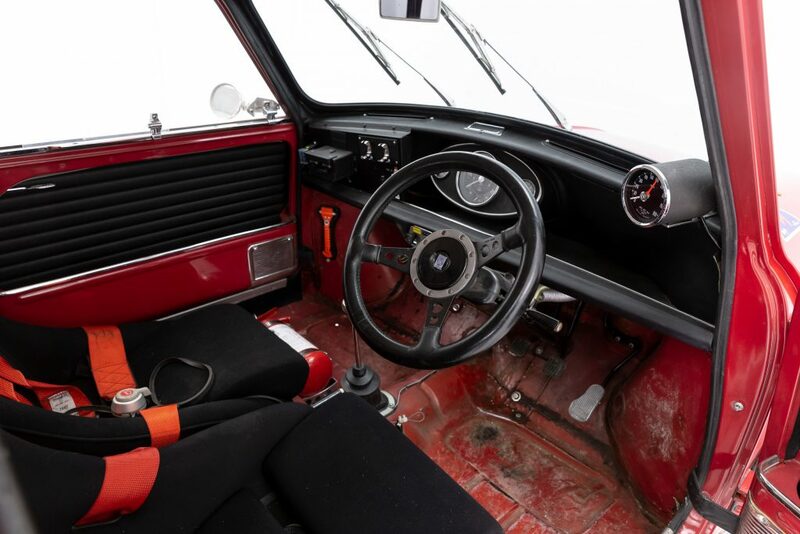 This new engine layout and the positioning of the wheels, as far to the outside of the chassis as possible to maximize the room of the interior meant that the Mini excelled at more then just being a cheerful people carrier. 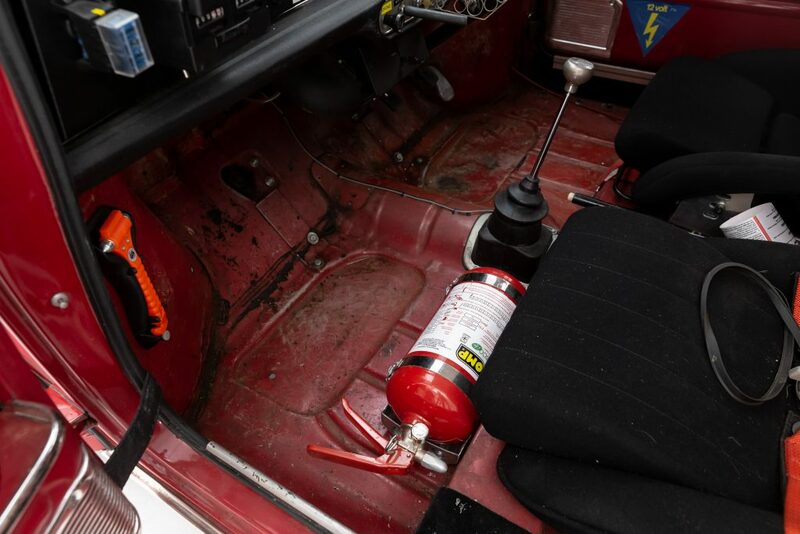 It also turned into a fantastic race car. 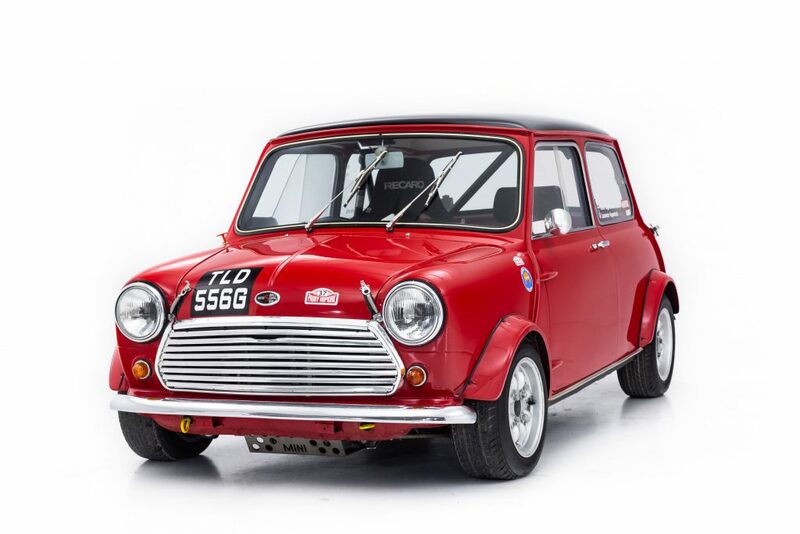 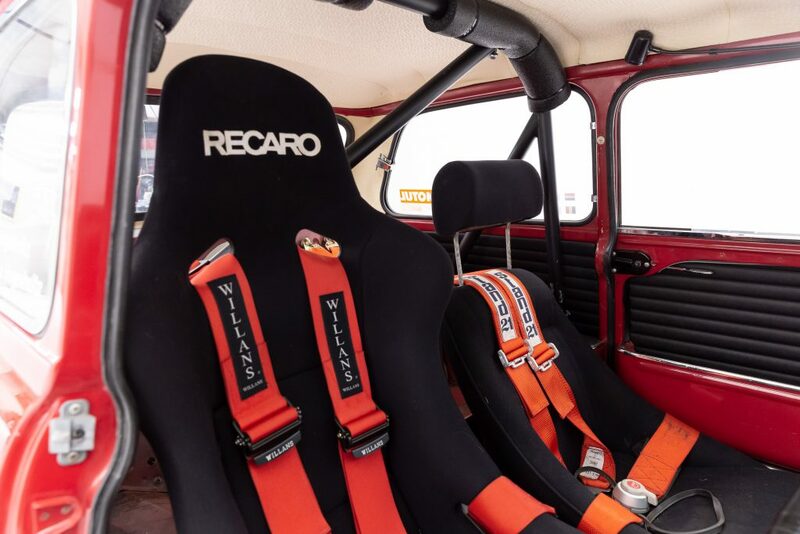 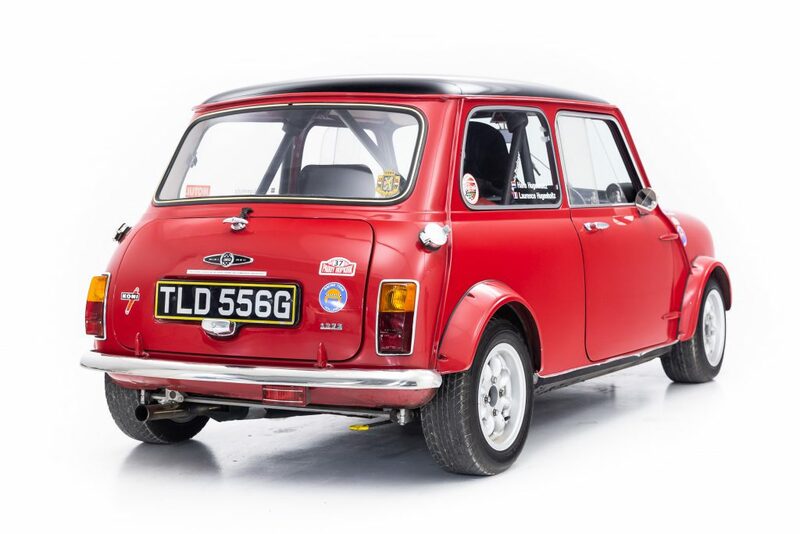 The apex of this undercover racing pedigree is the car shown here, John Cooper of Cooper racing and Formula cars persuaded BMC to build a number of racing and rallying versions of the Mini, with this Cooper ‘S’ being the fastest model available for purchase. 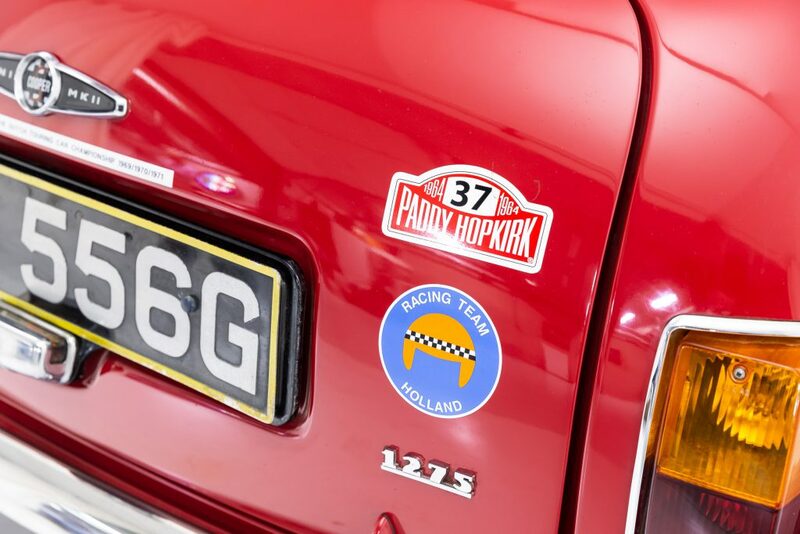 This particular car has a fantastic racing history being the only Dutch Group 2 specification racing Mini left. 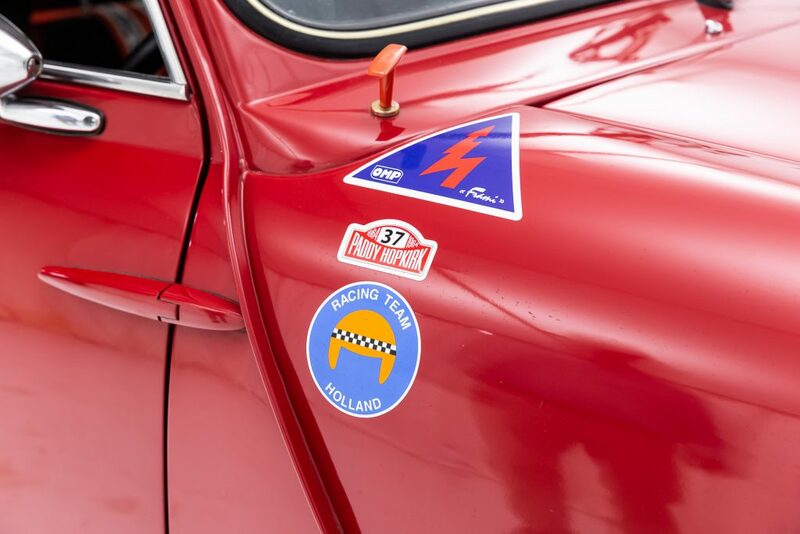 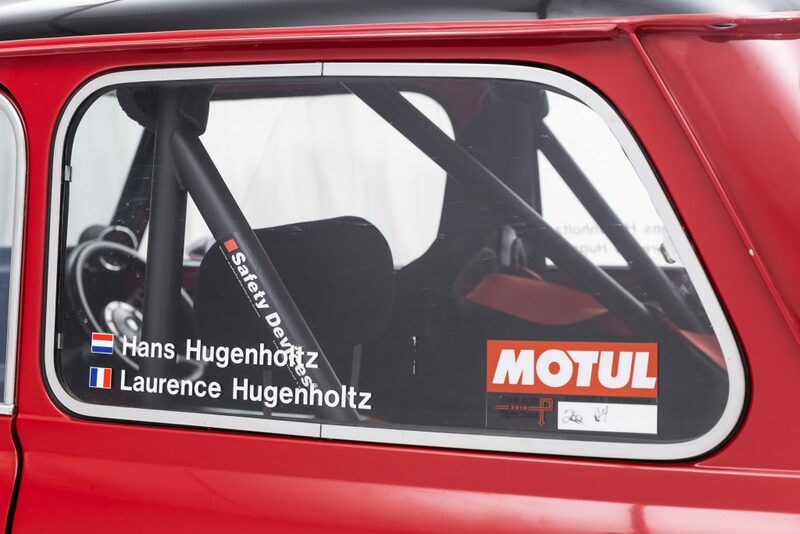 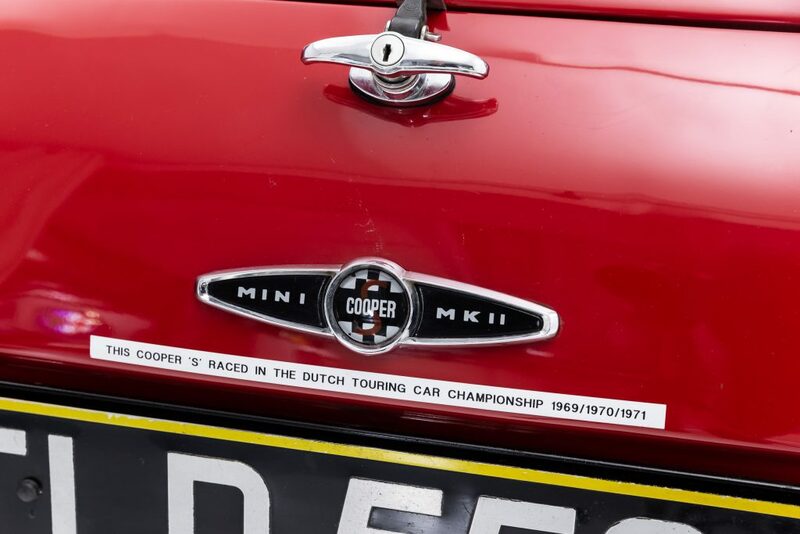 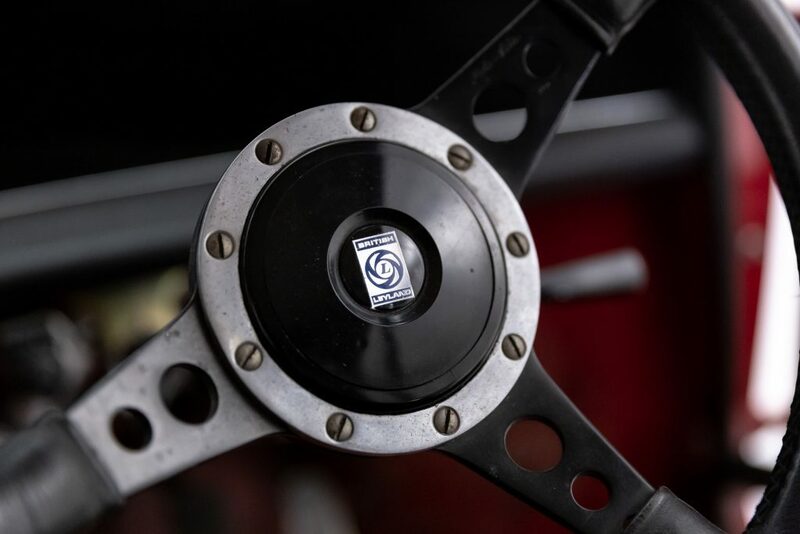 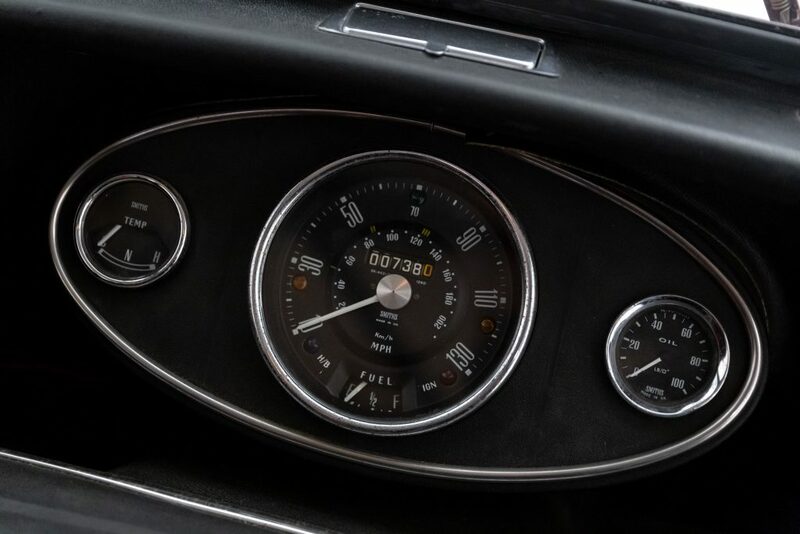 Ordered new in 1969, the car was immediately prepared for racing use on arrival in the Netherlands and saw extensive campaigning in the Dutch touring championship from 1969 until 1973. 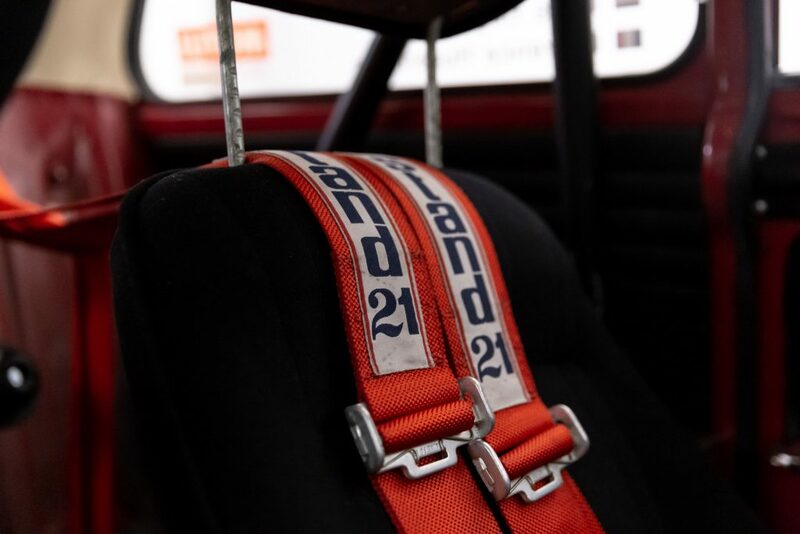 All of these race results are available, most included in the documents that are with the car and they confirm that the car has never been crashed in its lifetime. 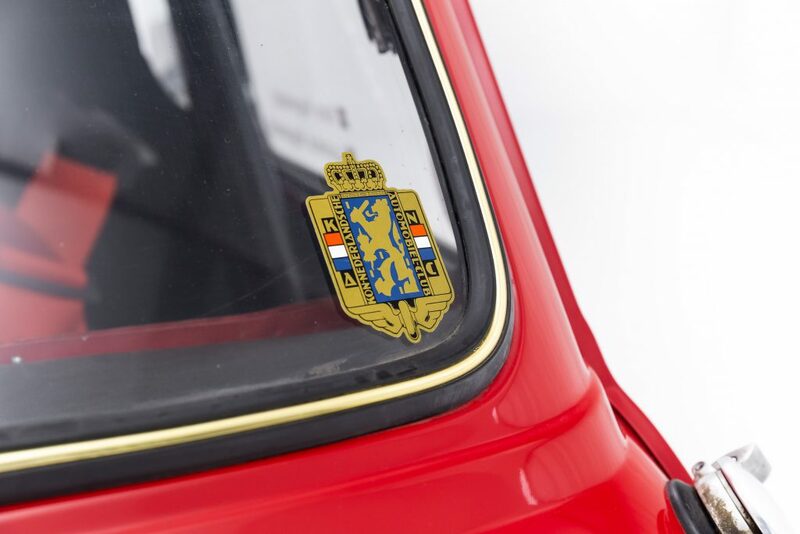 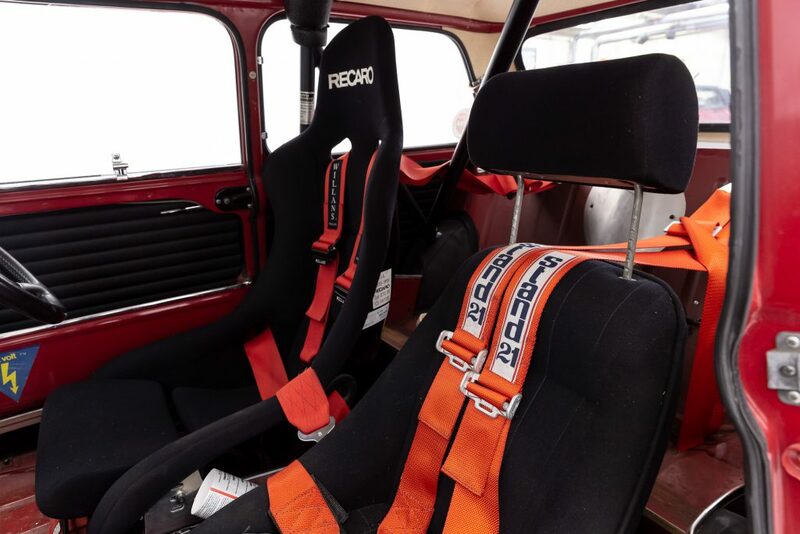 After its use in the Dutch Touring car championship, the car was stored and restored until 2010 when it entered the prestigious Peter Auto ‘Tour Auto’ in its current specification. 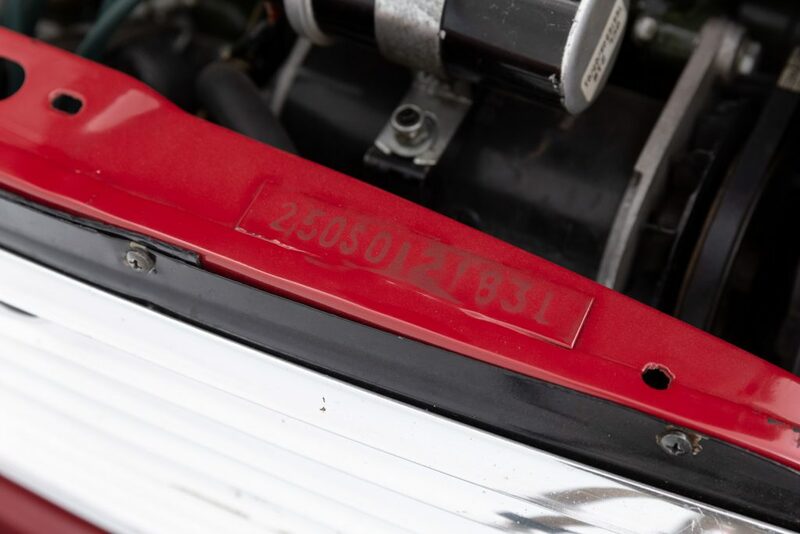 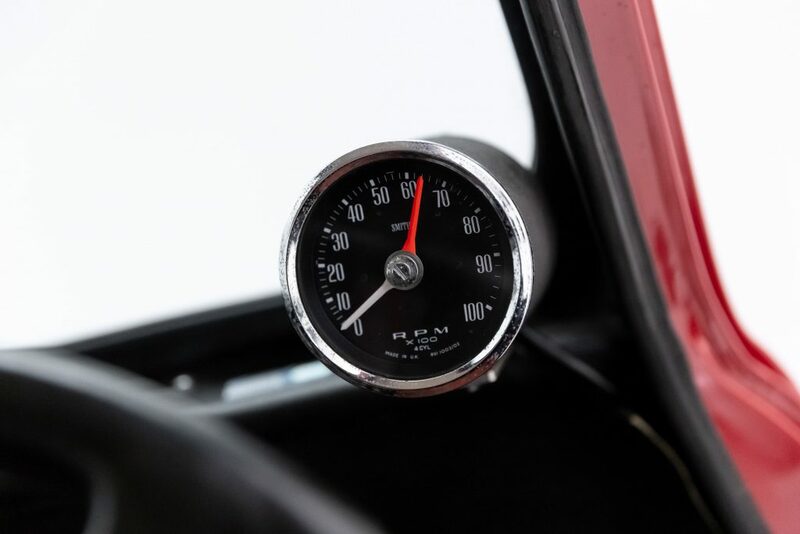 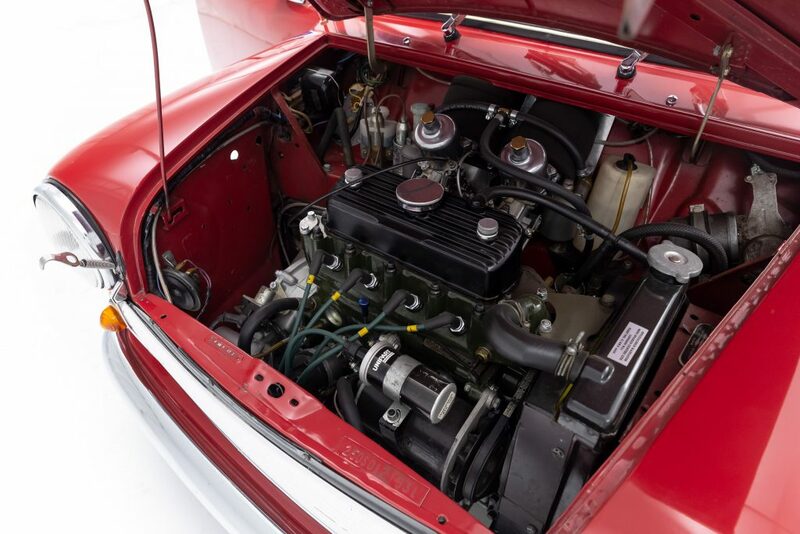 One of an extremely limited number of original race cars that can boast about having its original engine, the numbers matching block has most recently been prepared by the famous or Infamous (depending on whether you drive in or against a Mini) Swiftune and produces 102 HP from 1293cc’s. 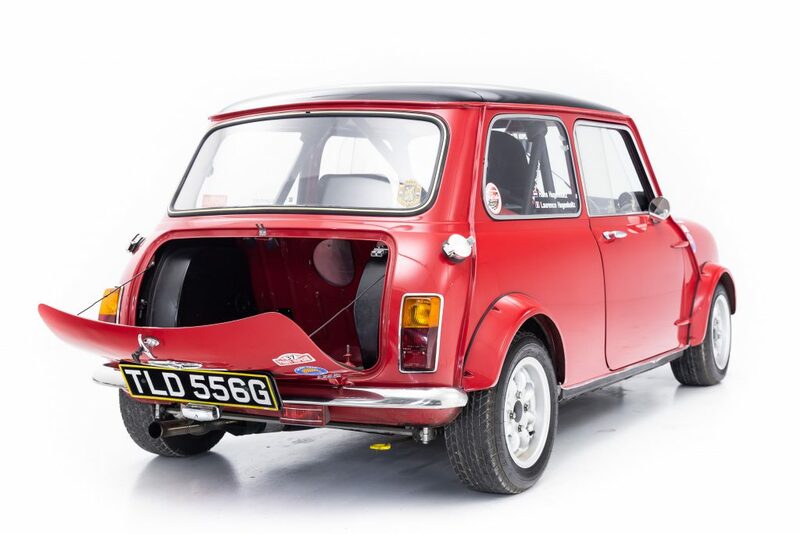 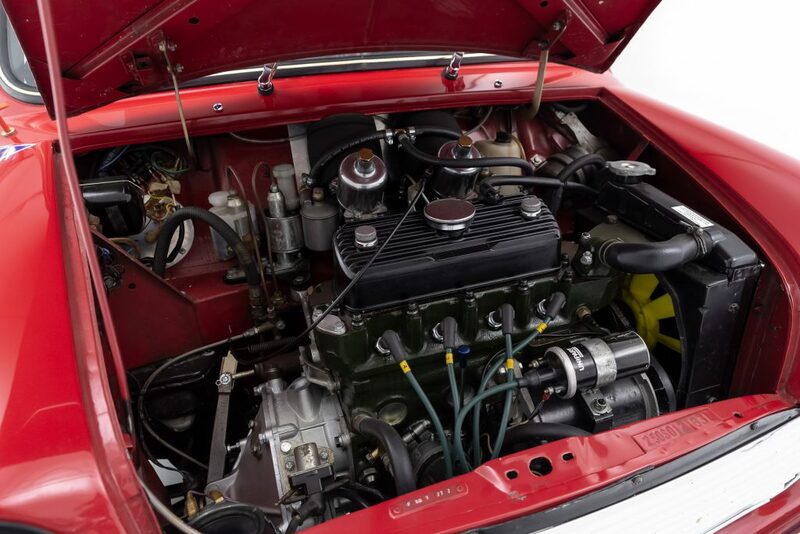 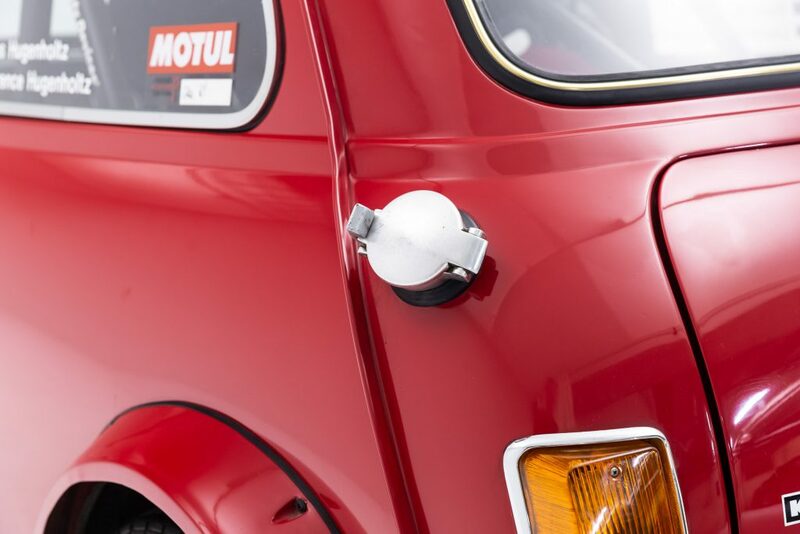 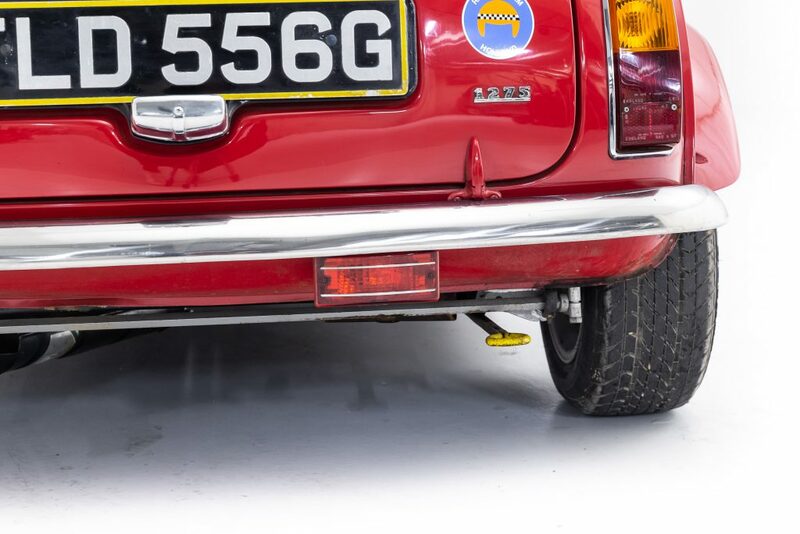 Aluminium doors and boot lid further lighten the already tiny load that this engine must propel (original steel doors and boot lid are still present) and the already excellent driving characteristics are further improved with a Quaife limited slip differential. 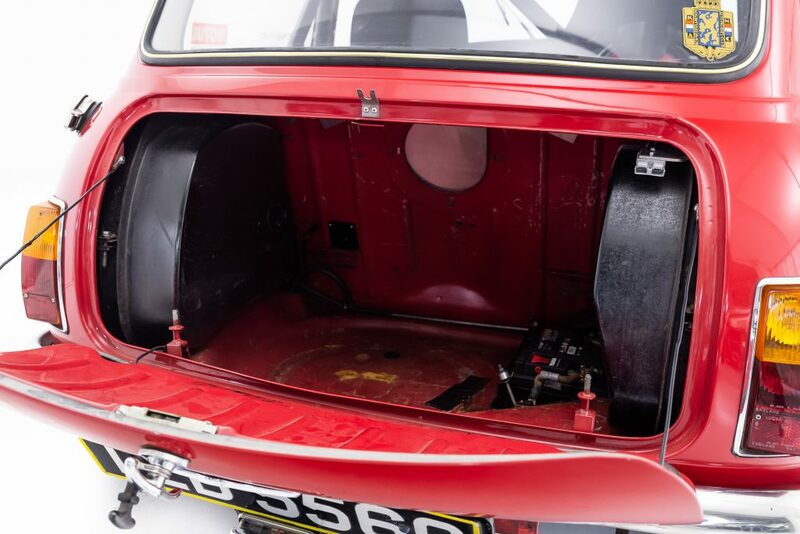 The plethora of original documents also still with the car make this a unique and untouched time capsule of early mini racing.